Windows, MacOS or Linux drivers. instructions on using this tool. you can extract the firmware from that Broadcom driver by using b43-fwcutter (or bcm43xx-fwcutter) and install it for firmware. 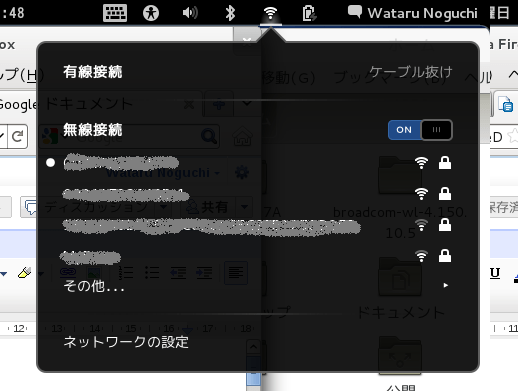 first, download the driver http://downloads.openwrt.org/sources…0.10.5.tar.bz2. My wireless chip is BCM4311, it’s working. good luck.